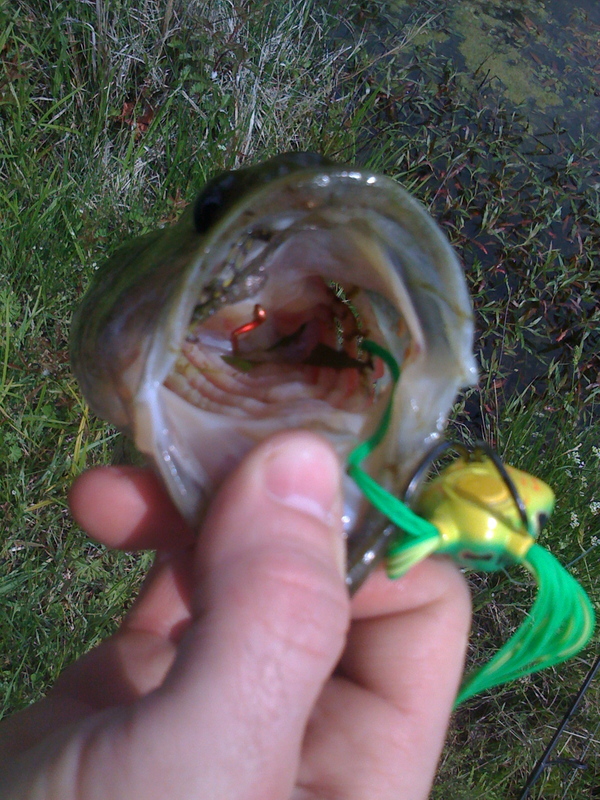 Fish caught with hook in mouth! 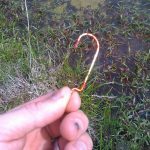 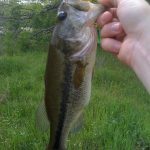 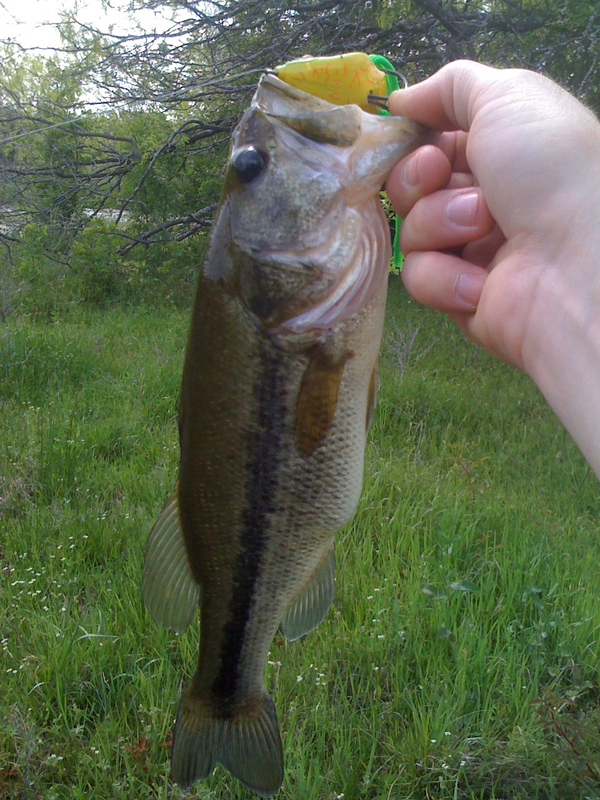 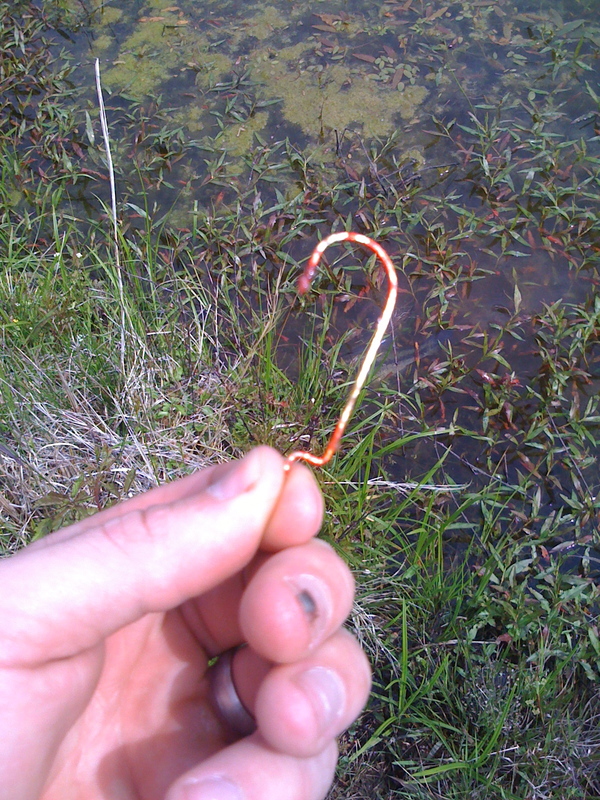 I have been a the ranch working again, I caught a fish with a hook in its mouth from someone else! 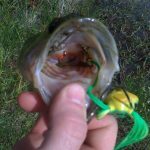 It has a dragon fly and my bait as well!